I was born into a world of black and white television. We had two channels and maybe an Atari video game at some point. The Commodore 64 was a thing. The deprivation or some would argue the richness it granted, is probably the reason for my lack of interest in TV to this day. Of course, that’s cheap talk in the social media age where Netflix, YouTube and Facebook really give us no reason to turn on an actual TV. Wireless technology is without a doubt convenient but it comes at a price that most of us pay little attention to – our health. Sadly, when it comes to our children and technology, that price is likely to be a big one. 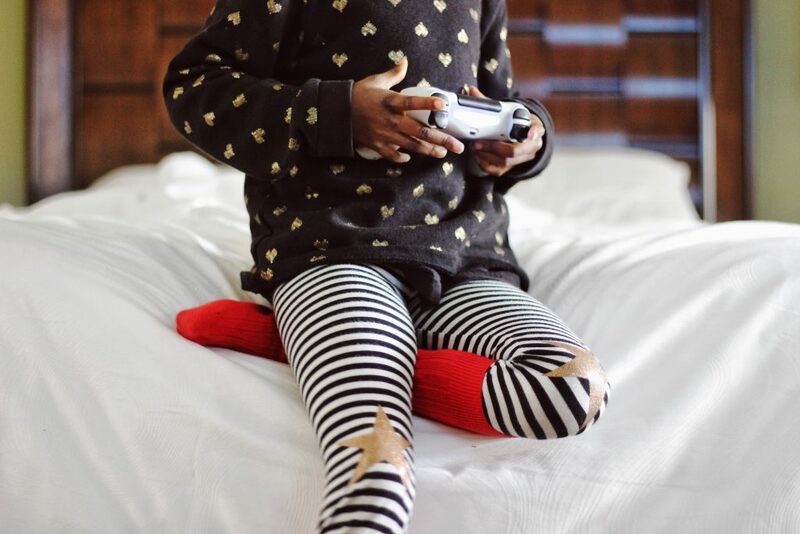 Technology, we all know, is here to stay but we need to teach our little ones how to use it safely or else risk problems with their health and wellbeing. 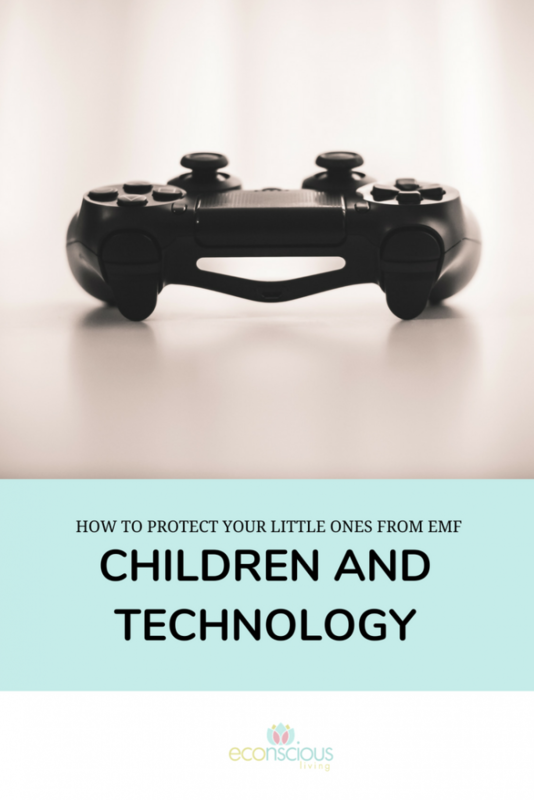 Read on for lots of tips on how you can protect your children from one of the biggest risks: Electromagnetic Fields (EMF). 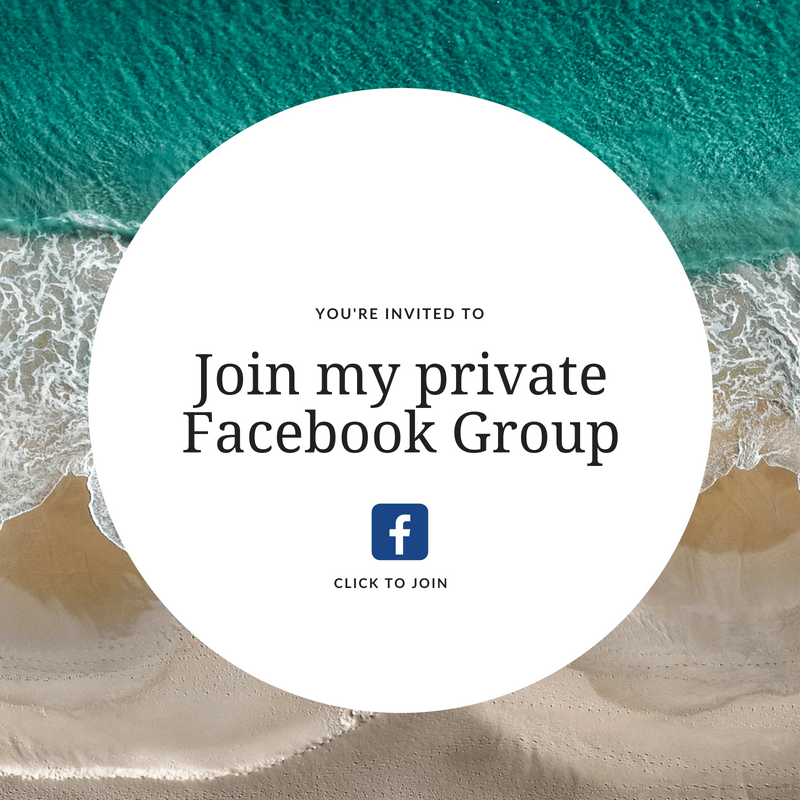 This is Part 1 in my Children and Technology series of blogs – sign up to the newsletter to receive a link to every blog at the end of each month. Nowadays, babies not long out of the womb can make use of iPhones attached to babies’ bottles, iPads on potties, wireless nappies and change tables. It’s just a whole new level of ridiculousness that’s really not good for anyone. All these wireless devices expose us to man-made EMF radiation. It’s often called high-frequency or microwave radiation. No previous generation has ever been exposed during childhood and adolescence to this kind of widespread radiation. My nine-year-old son was born around the time the iPad was launched. So, these kids and the following generations have lived their whole lives surrounded and immersed in man-made high-frequency EMFs, at complete odds with the extremely mild EMFs generated by their own bodies. Why and How is Wireless Technology Affecting Children? Let’s look at an iPad. They emit short bursts of pulsed microwave radiation even when we are not using them. These bursts typically occur every 4 seconds or up to 900 times every hour. Even when they are not in use they are continually searching for a signal. Smartphones do the same thing. 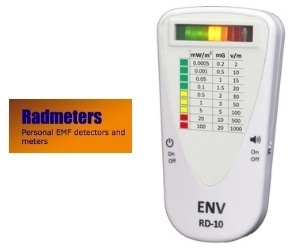 Hundreds of studies have linked EMF radiation with ill-health effects: headaches, migraines, anxiety, depression, sleep problems, heart problems, infertility, ADHD and autism. The heart, brain and reproductive organs are most badly affected. It makes sense: we put phones to our ears/brains, iPads close to our face and tablets/laptops on our laps. These organs also contain the highest density of ‘Voltage-Gated Calcium Channels’. When we are exposed to man-made EMFs these gates open, allowing millions of calcium ions into each and every cell, wreaking havoc. A massive inflammatory cascade ensues: inflammation equals disease. Of course, our hearts and brains run on electricity too (that’s what ECGs and EEGs measure). So, any unnatural form of EMF is bound to affect our own natural electrical systems. Why are children more at risk than adults? Children are not little adults. They are impacted way more than we are because their heads are smaller, their skulls much thinner and right up until about 20 years of age their brains are still developing. Their brain tissue contains more fluid and so is more conductive than ours. The bone marrow and eyes absorb way more radiation than the rest of their body. Stem cells are also much more numerous and active in growing bodies and have been shown to be affected by high-frequency radiation. That’s why when it comes to children and technology, we simply have to be vigilant. As far back as 2011 high-frequency EMF (this includes WiFi radiation) has been on the World Health Organisation’s Class 2B List of Possible Human Carcinogens. This is based on research showing increased brain cancer in heavy users of mobile phones (that is, 30 minutes per day) with over 10 years of use. Note that was 30 minutes a day – how often do you or children talk for that length of time or longer? Brain cancer rates are increasing significantly and the longer we spend on the phone and the closer we hold it to our body the higher the risk. There is lots of research screaming at us to take note. Some really significant studies have been undertaken in recent years that shows that the earlier a child (under twenty years of age) starts using a mobile (or cordless) phone, the higher the risk of developing a malignant brain tumour (glioma) or an acoustic neuroma. The latter is a rare, slowly growing benign tumour found between the ear and the brain. The study showed that children who started using a mobile phone as teenagers go on to develop 4 to 8 times more brain cancers than those who began using phones later in life. The younger the child, the greater the risk. These findings have been corroborated by other major studies such as the Interphone study and the CERENAT study. Modelling shows that children’s heads absorb more than twice the amount of radiation from a smartphone than an adult. Their bone marrow ten times as much. This increased risk doesn’t just apply to phones but iPads too, as these are often used close to the head. Every single manufacturer of phones and tablets worldwide issues a safety warning in the fine print instructing you not to hold wireless devices close to your body. Mums aren’t off the hook either. 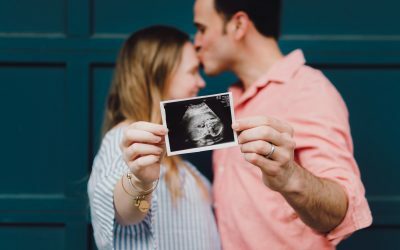 There are many studies that find mobile phone use by mums during pregnancy may be associated with an increased risk for behavioural problems, particularly hyperactivity/inattention problems and also autism. “They’re not toys. They have radiation that is emitted from them and the more we can keep it off the body and use (the phone) in other ways, it will be safer”. In 2012, the American Academy of Paediatrics wrote a letter to the Federal Communications Commission in the USA asking them to review the existing outdated and inappropriate standards for high-frequency radiation. It’s a story for another day, but in short, our regulatory standards do not protect us and Australia is no different. 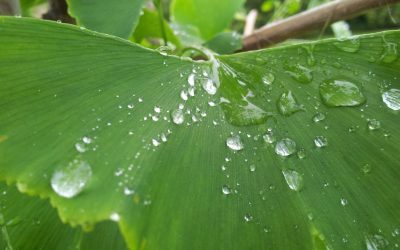 They are not only outdated but they also don’t take into consideration that our cells are adversely affected by this type of radiation (only that it can heat our tissues). Listed below are many steps you can take that will make a significant difference to your child’s health and wellbeing. Most of these recommendations are similar to those given by the American Academy of Paediatrics. The best way to reduce EMF in the home is to replace your wireless router/modem with a non-wireless router and install ethernet connection points. Use corded plug-in (not wireless) connections for your gaming device, printer, mouse, speakers, tablets, keyboards and headphones. All gaming devices (PS4, Xbox, Nintendo Switch) emit radiation so time spent on them should be limited and controllers should be wired. To play an app or watch a movie on your device, download it first, then switch to airplane mode while you watch in order to avoid unnecessary radiation exposure. Disable the WiFi and Bluetooth functions on all your laptops, computers and tablets. Smartphones and tablets can also be connected to ethernet using adaptors. Apple TV, Smart TVs, Google Chrome Cast and similar emit EMF and need to be completely unplugged when not in use. At a minimum, turn off your wireless router at night and only turn on during the day when needed. Do not install a router in your bedroom or living area where the family spends a lot of time. At bedtime turn off all mobile phones or put them in airplane mode. Sleep mode will not suffice. 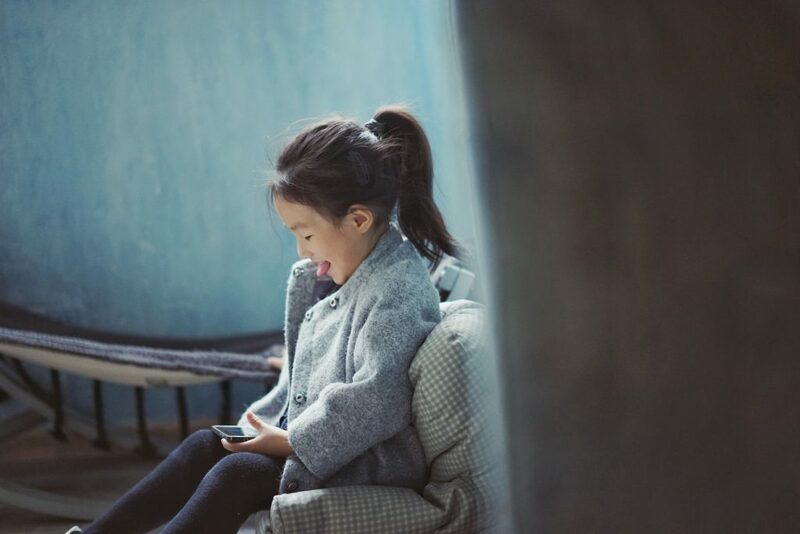 Never allow a child to put a phone to their head or keep it in their pocket; older children can use speakerphone or air tubes (a special type of EMF-limiting earphones). Text or email instead of making mobile phone calls or use speakerphone. Never make phone calls in cars, trains or buses. The phone works much harder to get a signal through metal. Never charge a phone or tablet beside your bed, even in airplane mode or when turned off. Pregnant women should keep all wireless devices (mobile phones, tablets, laptops) away from their abdomen. Replace DECT cordless phones with corded phones. Set some ground rules to keep the usage of devices down. Work and play outside even if using devices. Nature (grounding and the sun) is your greatest asset when it comes to offsetting the negative effects of man-made EMF. 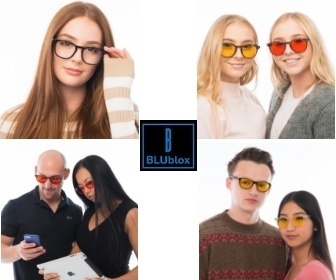 My next blog in this children and technology series will take a look at the implications of the blue light from screens on children’s health and how to protect our little ones’ eyes. 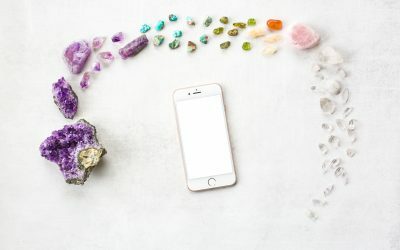 If the topic of EMF has you interested in understanding more, you can read this post and this one for more information. 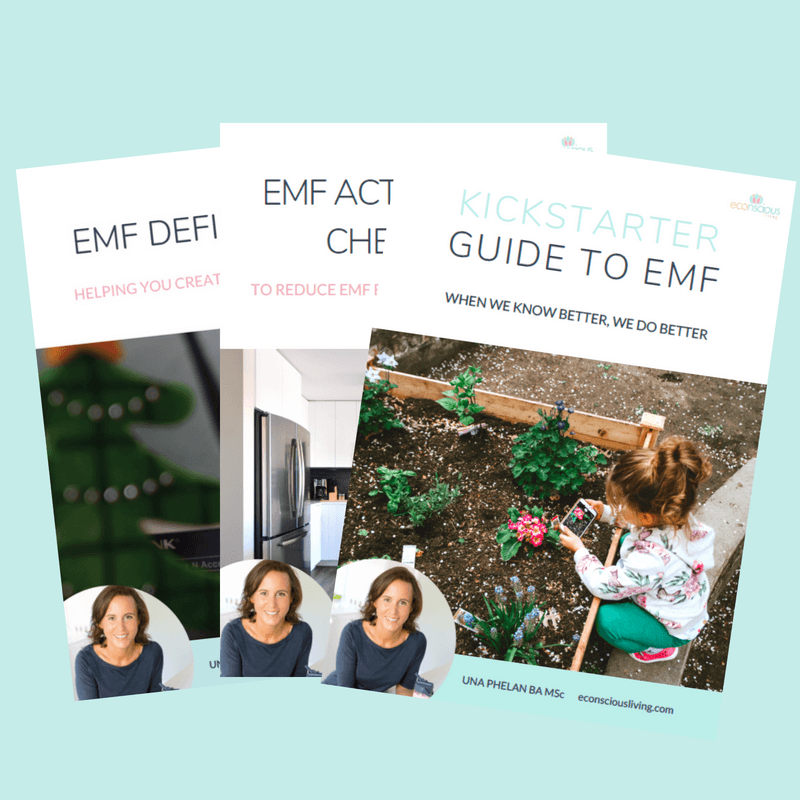 Don’t forget to sign up for my newsletter to be first to know about the release of my new eBook; Kickstarter Guide to EMF (coming very soon! ).